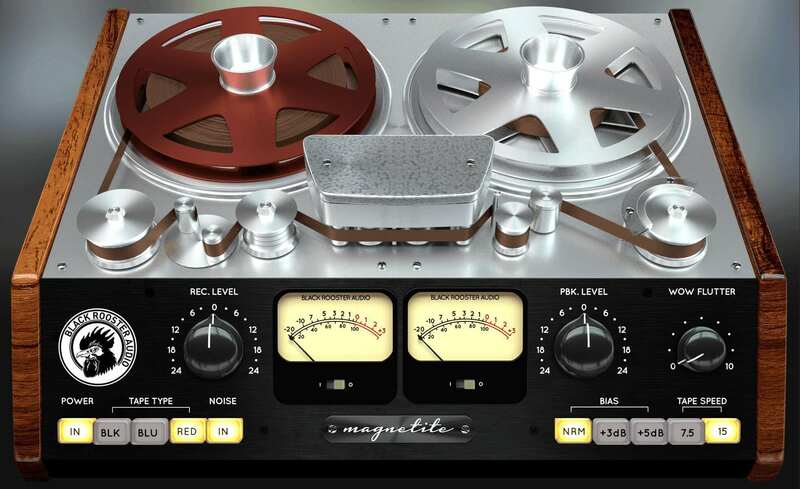 Black Rooster Audio has announced the release of Magnetite, a plugin that pays homage to the sound of magnetitc tape recorders. Simply dial in the desired amount of saturation and warmth using the recording gain knob and Magnetite will add the analog tape sonics that you’re looking for to your mixes. Huge drums, distorted loops, saturated vocals, you name it – let Magnetite breathe new life into your tracks. We recommend using Magnetite as the first insert of your chain, just as if your signals were recorded to tape. You can of course put it into different spots if you’re going for creative effects. 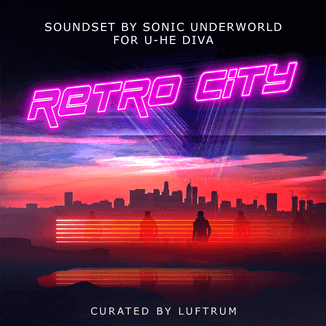 We put a lot of thought and work into emulating all the sonic aspects associated with analog tape: Class A recording and playback amplifiers, tape response and saturation, NAB pre- and de-emphasis EQs, the sonic effect of different tape speeds and bias levels, hiss and hum – it’s all there. We also added an adjustable wow and flutter feature that emulates frequency modulation (FM) due to motor speed fluctuations. Magnetite for Windows and Mac (VST/AU/AAX) is available at an intro price of $59 USD until July 31st, 2017 (regular $89 USD).